Singapore’s Land Transport of Authority (LTA) will be launching a new app to better cater to the needs of commuters by helping them locate taxis in their vicinity and also, helping the drivers locate you. 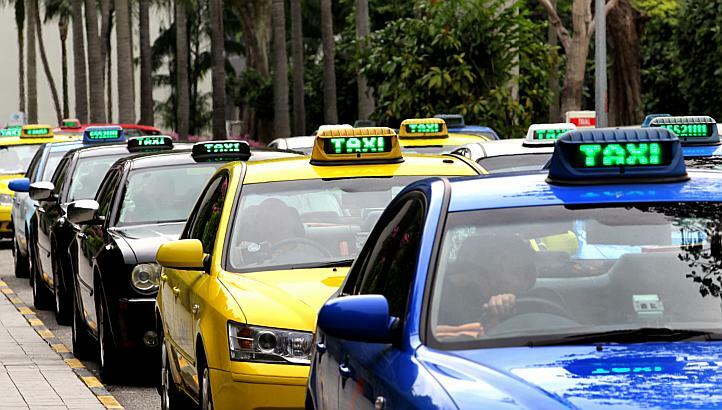 According to a release by the LTA, the app – Taxi-Taxi@SG – aims to match the commuters to the taxi drivers in their area. Sounding very much like another match-making app, but this time, with taxis. Commuters will now be able to easily locate the number of taxis that are close by and broadcast their exact positions. From there, all that’s left to wait for the taxis to drive to their potential customers. Not only will this app serve to enhance the commuter’s experience, but also benefit the taxi drivers who no longer have to spend countless hours on the road looking for potential customers. According to the LTA’s Chief Executive, Chew Men Leong, the new app is in accordance with Singapore’s vision for the future. The app is set for release in mid December this year. But hang on, LTA isn’t stopping there. 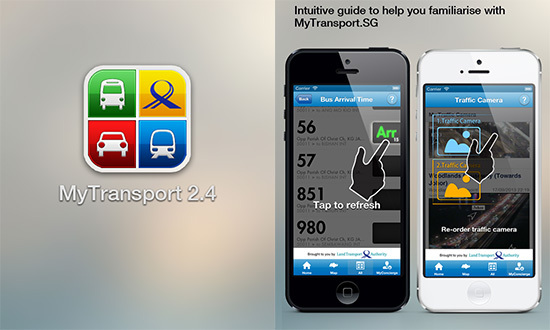 They will also be updating their existing journey planner app, MyTransport.SG, with more enhanced features to better enhance the commuter’s journey. The app, which is available for both IOS and Android, will have an improved estimated time of arrival for buses. The LTA, who recently won the top prize for the Most Innovative Use of Infocomm Technology, will not only be introducing one or two features to enhance the commuter’s experience during the ride but also preparing commuters for it. The app will roll out a better journey planner feature designed to assist its commuters in getting to their destination in the fastest, shortest and most convenient way possible. LTA also added that some new features that will be included such as a personalized alarm function for its commuters who wish to take a nap during their commute but do not want to miss their stop. The new feature will show a countdown for its commuters to keep track of the number of stops they have before reaching their destination and will alert them when they are about to arrive. Avid bus commuters can also expect real-time updates of where exactly the bus they are waiting for is be it a few metres away or five stops away. 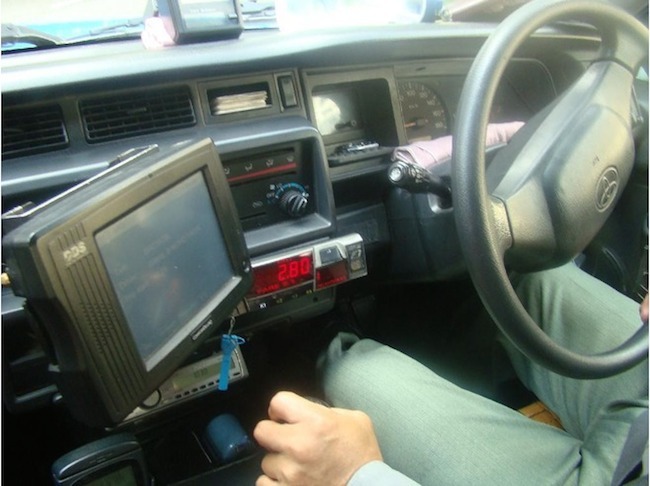 The new feature, which is expected to launch in March 2015, will provide commuters with more accurate and precise bus journey information, including whether or not there will be room for commuters to sit or for them to expect another sardine packed commute home. With that said, knowing exactly where the next bus is or when the following one will be arriving, I guess it’ll be a while before the next time I run a 500 metre sprint just to catch a bus.